scene, or setting all in one place -- no need to hunt through pages of alphabetical listings! to target areas of concern for beginning writers as well as experienced authors. Let this book inspire new characters and develop original settings and locales. You'll be amazed at how quickly new ideas form as you browse. 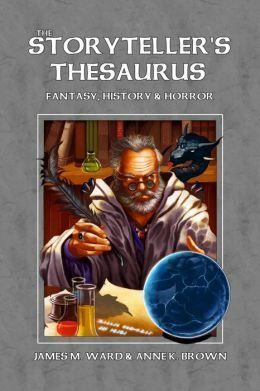 The Storyteller's Thesaurus just might be the cure for writer's block, dull prose, and stale ideas ~ pick up this book and let your world expand!